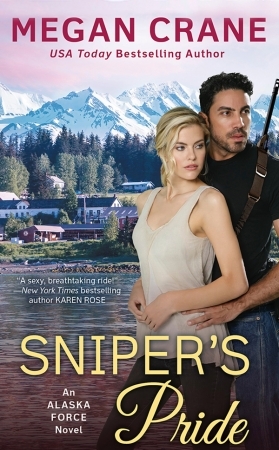 Return to Alaska’s Grizzly Harbor where danger strikes with arctic precision and love thaws the coldest hearts, from the USA Today bestselling author of SEAL’s Honor. A virgin to tame him! Dedicated personal assistant Lauren Clarke always does as she’s asked. Her latest task? 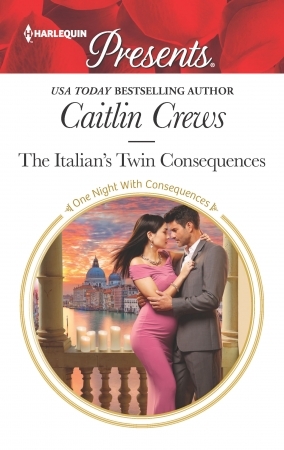 To prevent a media scandal, she needs to find reclusive Dominik James—her boss’s estranged brother—and convince him to marry her! But in Hungary’s darkest forests she discovers more than just an untamed billionaire… Dominik’s brooding masculinity awakens Lauren’s long-dormant desire. Once they’ve exchanged their convenient “I do’s,” will innocent Lauren accept that their hunger can’t be denied? 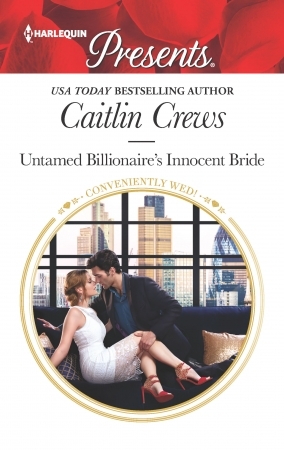 Read on…as the billionaire and his convenient bride tie the knot! 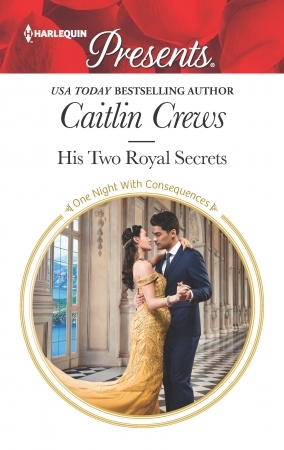 For one passionate night, in a stranger’s arms, Pia had felt beautiful and free…free of being the lonely, overlooked heiress to her family’s millions. Then Pia learns she’s carrying the Crown Prince of Atilia’s twins! Ty Everett ran off to the rodeo when he turned eighteen and has been riding bulls ever since. 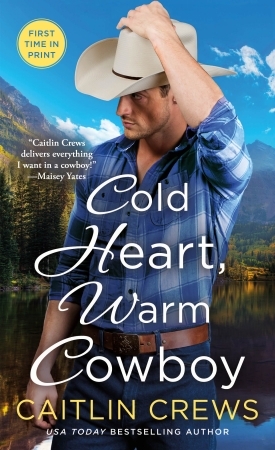 Until his last fall causes partial amnesia and Ty returns to Cold River Ranch to figure out what comes next. But how can he pick his next move when he can’t remember how he got here in the first place? Much less the beautiful woman who appears at the ranch, claims she knows him, and warms his cold heart for the first time since he woke up in the hospital? Rodeo Queen Hannah Monroe gave up her crown for Ty Everett, and her innocence. What she wants from Ty now is a divorce. 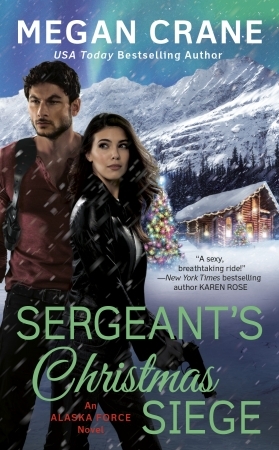 But Ty can’t remember her—or their secret wedding, or even the son she never meant to hide from him—and Hannah is torn. How can she leave the man she can’t forget and still loves despite herself? And even if she’s willing to start over, what will happen when the truth comes out? In the second installment of The Billionaire’s Club quartet, arrogant billionaire Sebastian Dumont risks everything for one night with an exquisite dancer…whose dark fantasy leaves him wanting more. She is mine for one night, to do with as I please. But following my commands seems to bring her as much pleasure as it does me. And I can’t help wondering at her performance. She almost makes me believe this is a fantasy of her own making. I’m not ready to let her go after just one night, but I never imagined my hunt would lead me to New York City, or to a restrained and disciplined ballerina. Stoking the fire that rages between us could be the biggest risk I’ve ever taken…one that may cost me everything, including my damaged heart. Will her revelation reunite them? Check back for more information on this delicious book! 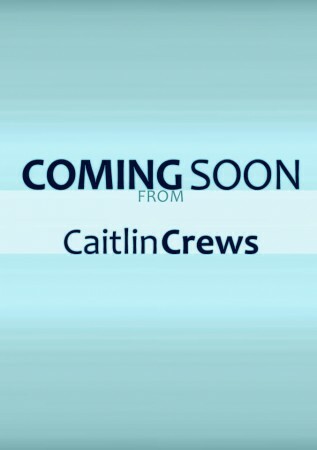 Check back soon for more information on Caitlin’s third Cold River Ranch book! What’s the story behind Come Home for Christmas, Cowboy?